Stop by for a sneak peak of the new Joseph Editions space in the Short North this weekend as we prepare to officially open later this month.In honor and celebration of the opening of Hammond Harkins Galleries in the Short North we will open our doors to the public throughout the weekend. We will be open TONIGHT from 5 to 8pm and tomorrow from 1 to 9pm for October Gallery Hop. The Ohio Portfolio prints will be on display and available to purchase. Stop by to say hello. We look forward to seeing you this weekend at 17 W. Russell Street. 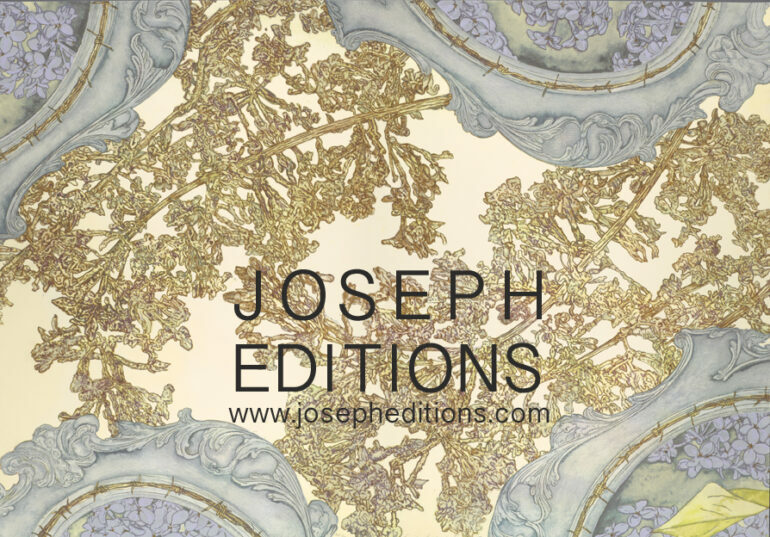 About Joseph EditionsFounded by celebrated art collector Ron Pizzuti, Joseph Editions is a contemporary fine art publisher with the vision that anyone can be a collector and that original high quality art can be approachable and accessible. Our process for curating and producing artwork allows for the creation of fresh new work. Each artist is given the freedom to develop an idea and then work with a master printer to bring that idea to life.